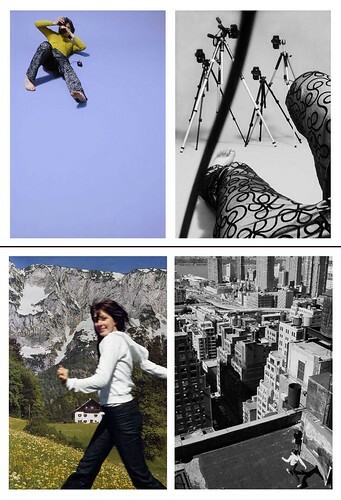 I love these split second photographs that show multiple perspectives of the same moment. Clever idea, beautifully executed. It’s nice to see someone with great art and photo chops. It seems that everyone these days has a top notch camera and the desire to be considered a photographer by taking pictures of pretty girls in the park (to try to get with them). I love when someone has a clever idea and the ability to carry it out. read more and see more photos by following the link above.